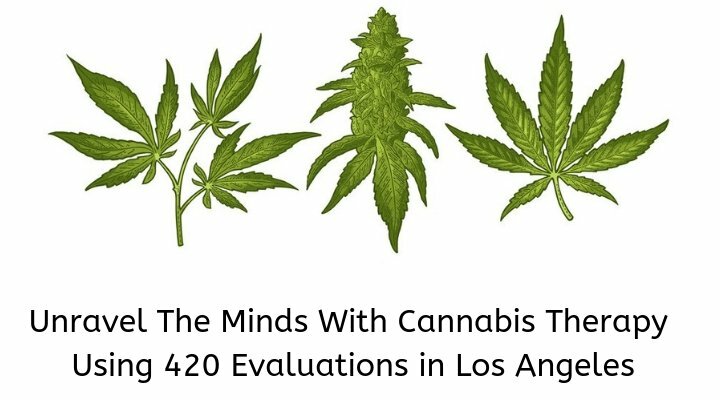 How Getting 420 Med Evaluations Can Help you Relieve Anxiety? Medical cannabis consumption is tricky. 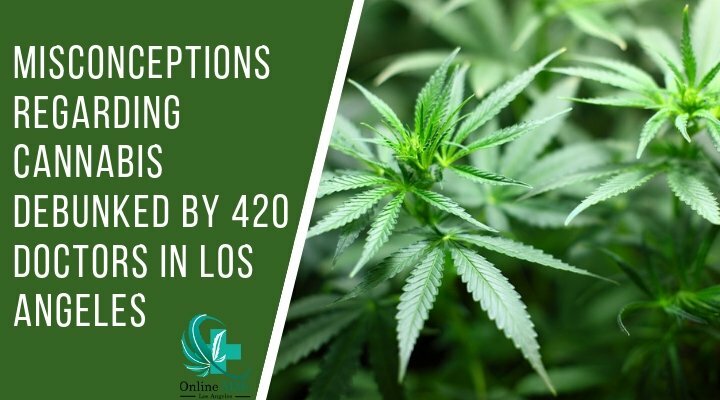 A number of factors influence those “hazy moments”, usually referred to as the famous “high”. While you might be wondering, it happens to everyone.